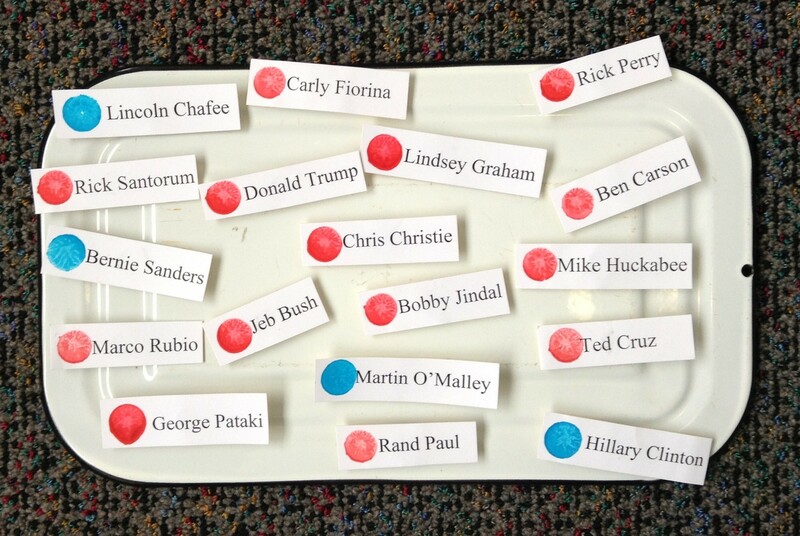 The choices for the Republican presidential nominee just keep growing. Your 14th contender, New Jersey Gov. Chris Christie, is done flirting with running for president, and is in the race for keepers. Christie's entry also bodes well for what is shaping up to be the TV Event of the Summer, the first Republican primary debate, scheduled for Aug. 6.